Venezuela opens first Women’s Softball School in country - Federación de Softball de Puerto Rico, Inc.
LIBERTADOR (Venezuela) – Venezuela’s first women’s softball school “the Maria Soto Softball School”, bearing the name of Olympian and National Team captain Maria Soto, has officially opened in Libertador, Carabobo, Venezuela this weekend. The opening was held at the “Aníbal Pinto” field to ensure all could participate. Mayor Juan Perozo attended the opening, alongside Women’s National Team members Yuruby Alicart, Denisse Fuenmayor, Jineth Pimentel, Geraldine Puertas, and Maria Soto, plus more than 40 youth who make up the school. The mayor, along with the National Team athletes, handed out new uniforms, helmets, balls, bats and other equipment necessary for softball to be practiced at the school. “Today we are filled with pride to be in the company of these national heroines and high-performance athletes. Here in Libertador, many play baseball and softball, so we will continue to spread these activities to continue nurturing the athletes who wear the Venezuelan national uniform,” said Perozo. Maria Soto, also a member of the WBSC Executive Board as the female athlete representative, expressed pleasure for the girls who make up this school and the social achievements for both the city and the country. 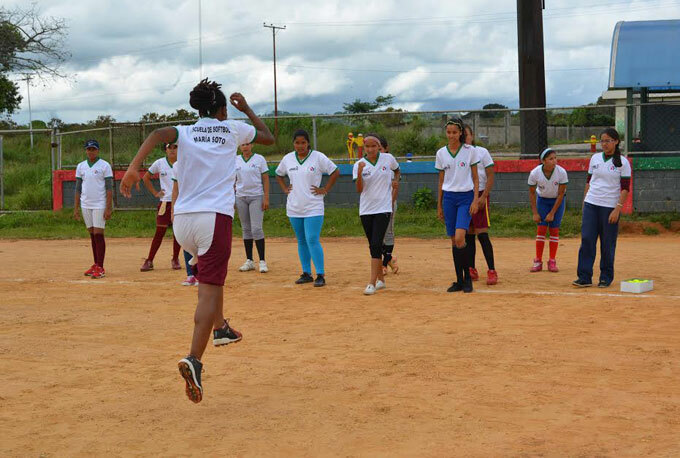 She added that having spaces like this where girls can train as softballers is undoubtedly a great achievement for the state of Carabobo and Venezuela at large. “We hope that this will become the hotbed in training the next generation for the next Olympic Games,” Soto commented. Venezuela is currently ranked 16th in the world and finished in seventh place at the 2008 Beijing Olympic Games – the last time softball was in the Olympics. “I feel very happy because I always wanted to play this sport since I was very young, and today my dream not only comes true, but is even better because these elite professional athletes from our country are present,” explained Rayyerline Trosel, a member of the school. Additionally, Cristina Hernandez, school player, said it is important to create these spaces, especially for females because over the years they have been excluded from the sports arena. “The equipment donated to the school is very helpful for all of us, because we will have tools to play ourselves which will motivate us to become even better as athletes and as people,” said Sabrina Ojeda, another student. In September 2015, Maria Soto, Yuruby Alicart, Denisse Fuenmayor, Geraldine Puertas, Yaicey Sojo, and Anyibel Ramirez — with the support of the Sport Ministry and Carlos Guillen Baseball Academy — started an initiative called “Sueño Tricolor, Bet on the Future” to promote softball in all twenty-four states within Venezuela. 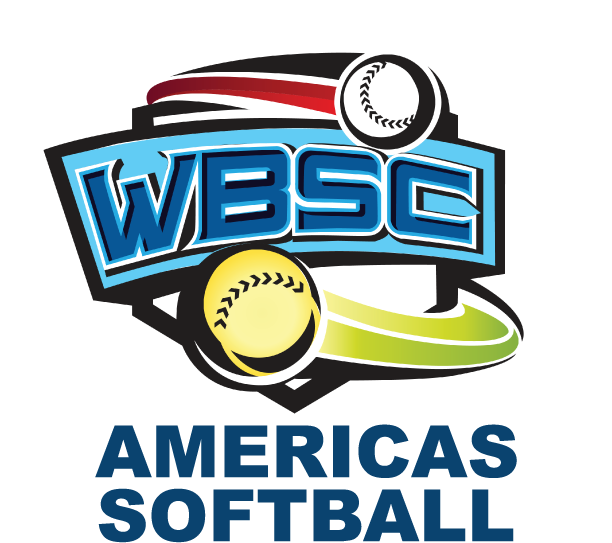 The goal of the project is to promote Softball and bring the sport to every state in Venezuela. Working through each state softball association, girls 9 years old and older are encouraged to attend free clinics put on by the group of elite athletes. When the elite athletes visited Carabobo, the mayor was so impressed that he was inspired to open the sport-specific training school. 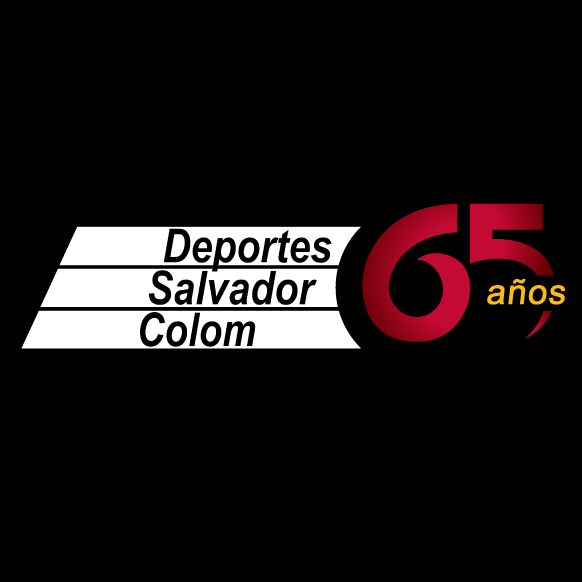 Though this is a significant project to expand the sport in all corners of the country, it is especially impressive for the Libertador area. Just three years ago only four teams practiced, now are more than 18 that are held in the jurisdiction.